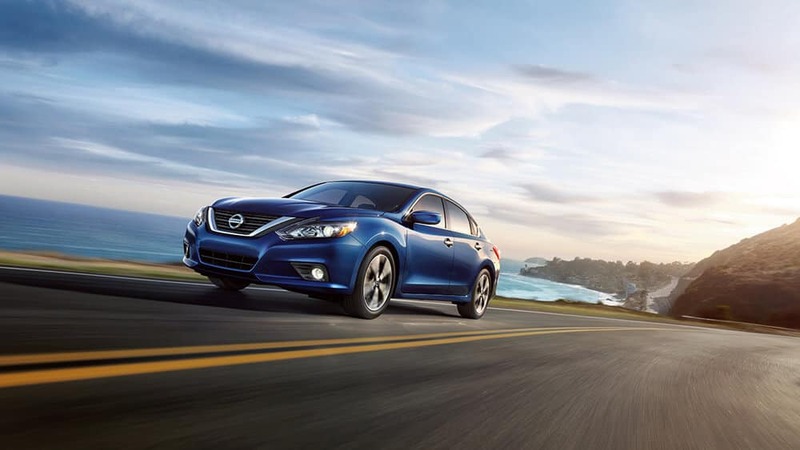 You Are Here: Home > What Does This Year’s Nissan Altima Exterior Show Off? What Does This Year’s Nissan Altima Exterior Show Off? Schedule a test drive today to see how these features of the Nissan Altima exterior come together for one striking sedan. Make an appointment by calling us at 253-848-4507, and apply for financing online today!